When it comes to homeownership, the African-American community historically has been left out of the conversation. According to the National Association of Real Estate Brokers (NAREB), only 42 percent of black families are homeowners, as opposed to 71 percent of white families. Our Industry Partner, the Dearborn REALTIST® Board (DRB), is not only ready to get the African-American community in the conversation, they are laser-focused on getting them into homes. In 2016, NAREB announced its 2Mn5 initiative, their commitment to getting two million new black homeowners in homes over a five-year period. To advance their cause, NAREB has spearheaded conversations with the Federal Housing Finance Agency about the need for government-sponsored enterprise (GSE) support, alternative credit scoring models and reasonably-priced loans for black families. As the local Chicago chapter of NAREB, DRB is doing everything it can to contribute to the 2Mn5 program. In February of this year, DRB kicked-off the first of many Community and Advocacy Days this year. 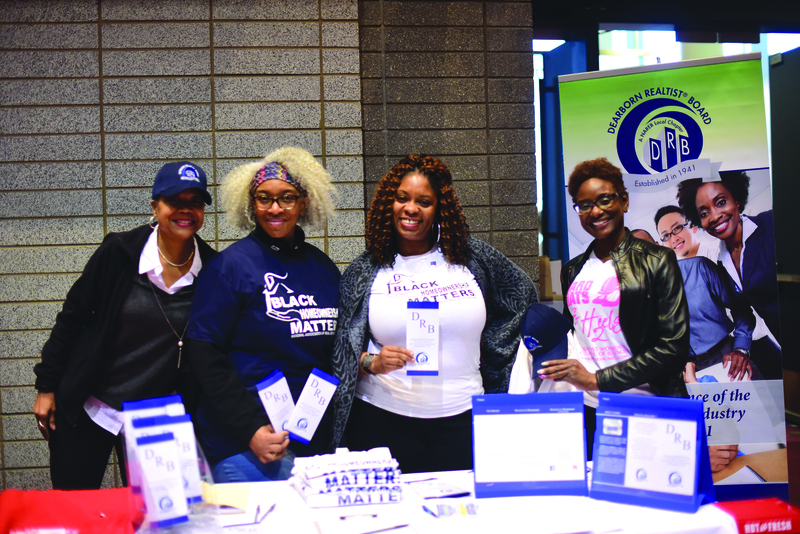 These events, hosted in different Chicago wards and faith centers through September, are designed to give families access to community leaders, financial specialists and real estate professionals, free of charge. While homeownership is an essential part of the American dream, Jones recognizes the hurdles that African-Americans face in realizing that dream. Lack of financial literacy, housing education, smart-money rate loans, access to capital and high wage-paying jobs are long-standing barriers to homeownership within the black community. The DRB Community Days seek to eliminate such hurdles, and ultimately, eliminate the homeownership gap. Support from the real estate community is helpful. “Chicago REALTORS® can be champions for our cause by spreading the word so folks will be more knowledgeable about [our purpose and events]. 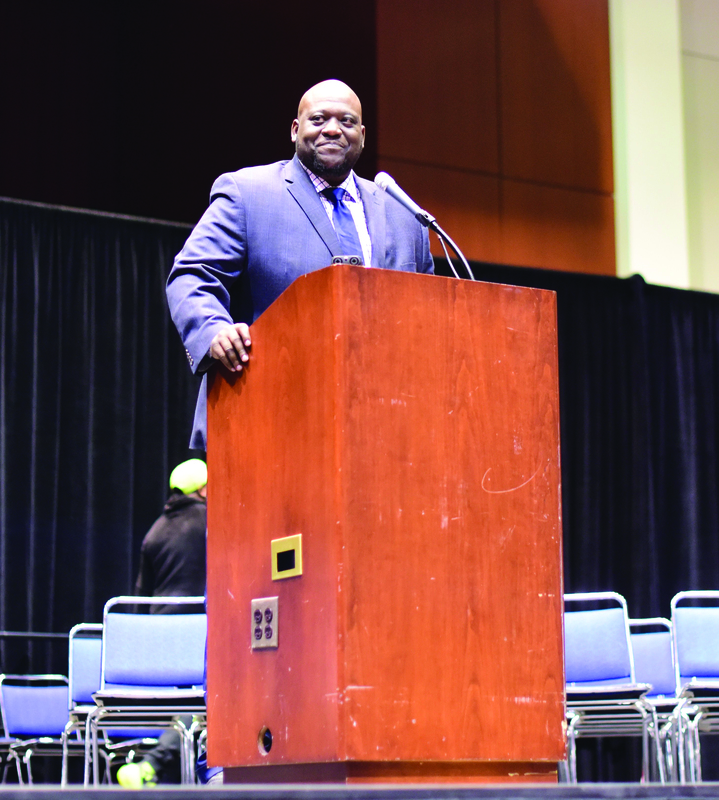 REALTORS® can be advocates, helping us tell families why they should want to attend such housing fairs,” he said. Dearborn Realtists® at a February Community Wealth Building Day.